Let your dreams come true with a destination wedding. The day you will get married is a day you will remember. The place you choose to have your wedding should be no less special. With incredible views every direction you turn, Pagosa Springs can be that place! 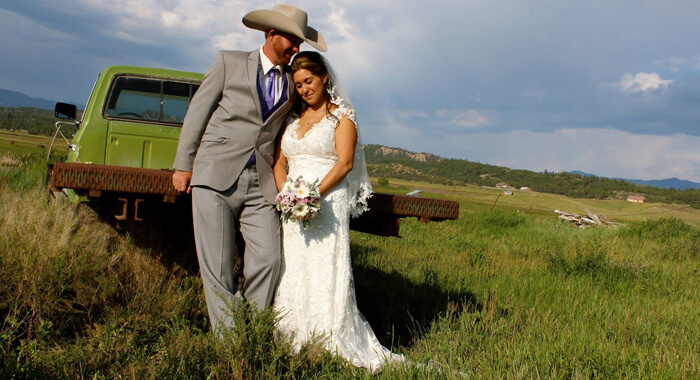 Pagosa Springs has options for venues, caterers, lodging, photographers and anything else you might need to make the most of a destination wedding. Start planning today and let us help you make it an event to remember!